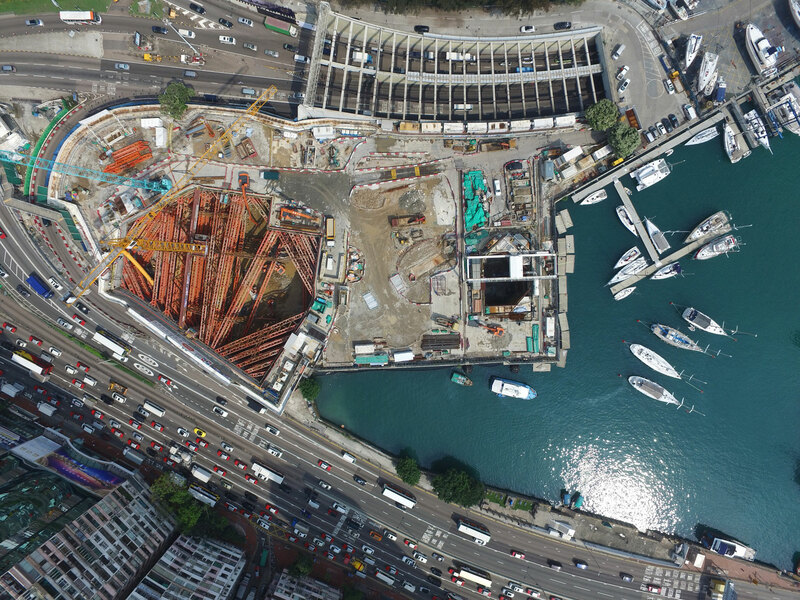 In line with the Group’s motto “Shared Innovation”, Dragages Hong Kong has always been looking for innovative ways to enhance safety and efficiency, spanning from design to construction. Our innovativeness is highly recognised at the *Tunnelling Awards 2017. 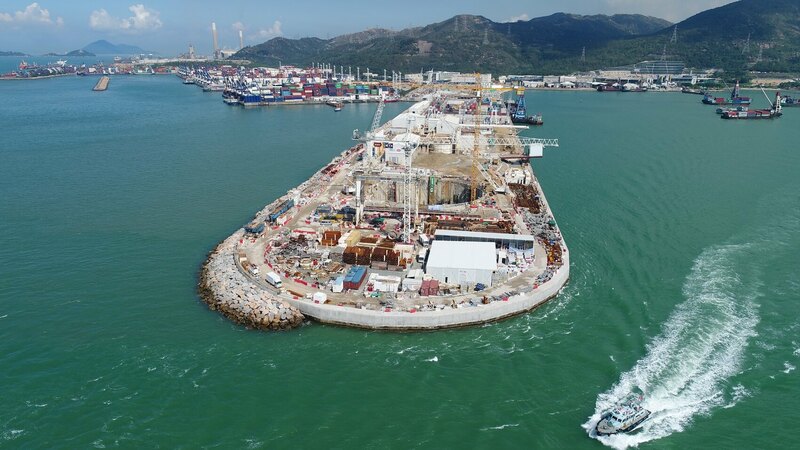 Among a total of 13 categories, Dragages Hong Kong / Dragages-Bouygues Joint Venture received 4 prestigious awards. 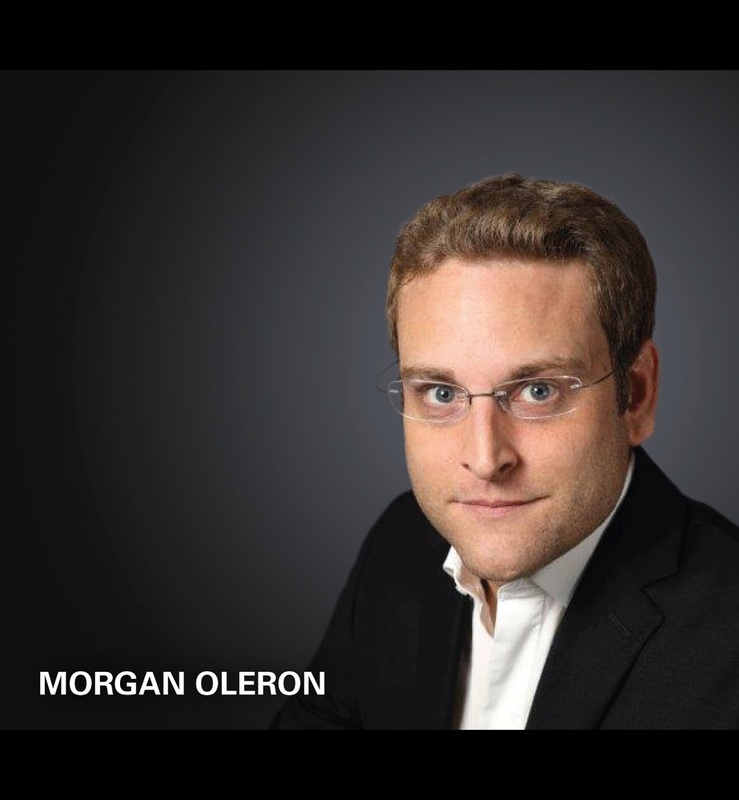 Despite some Hong Kong’s most technically-demanding challenges, our team members have introduced a number of technical FIRSTS in the project. 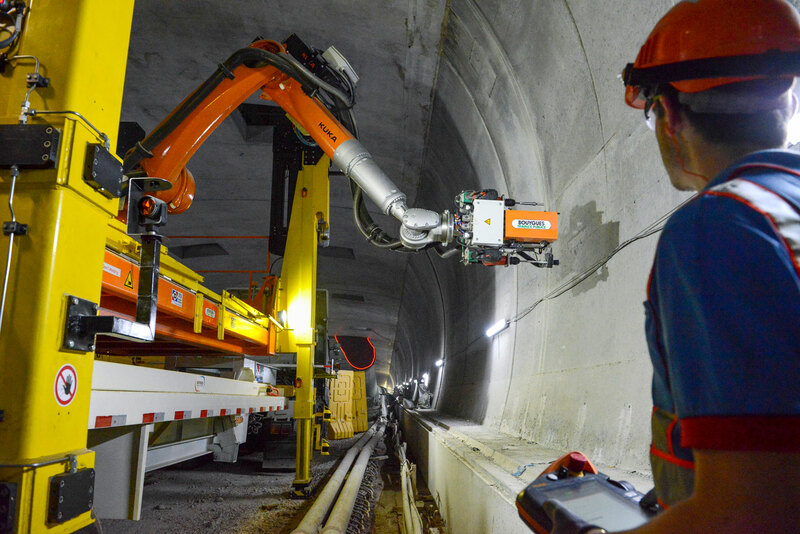 Dragages-Bouygues Joint Venture developed new tunnelling solutions for the excavation of cross passages under variable geological ground conditions and high hydrostatic pressure. 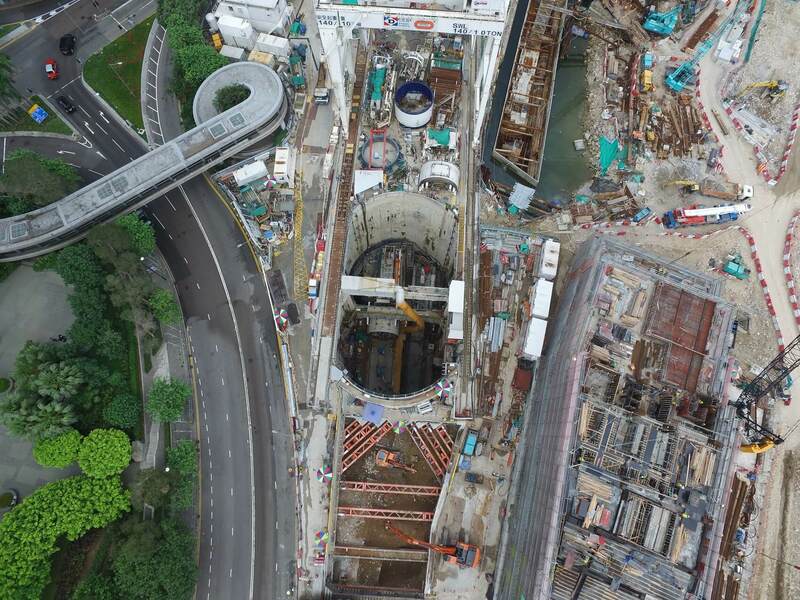 Excavation of 48 cross passages by pipe-jacking TBMs in less than 24 months, a FIRST in Hong Kong’s tunnelling projects. Through the introduction of a number of Technical FIRSTS, our project team members navigated through the city’s business district in advance of schedule. 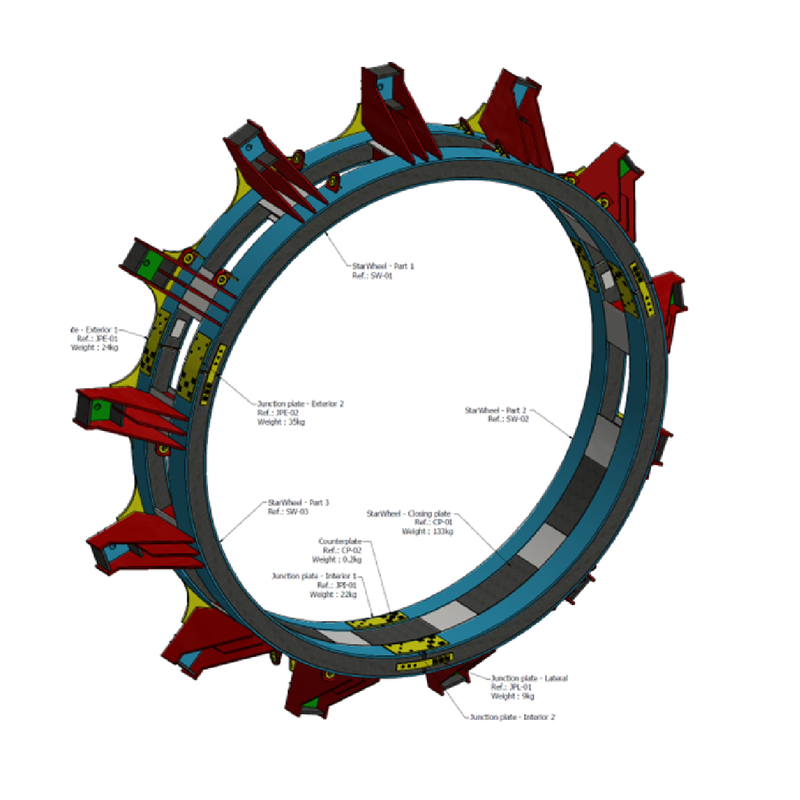 The project team developed a pre-stressed TBM launching structure – a “starwheel with pre-stressed bars” to provide much needed working space for TMB assembly work and create a safer work environment. Believed to be Hong Kong’s FIRST, this innovation is highly commended by the judging panels in terms of value engineering. 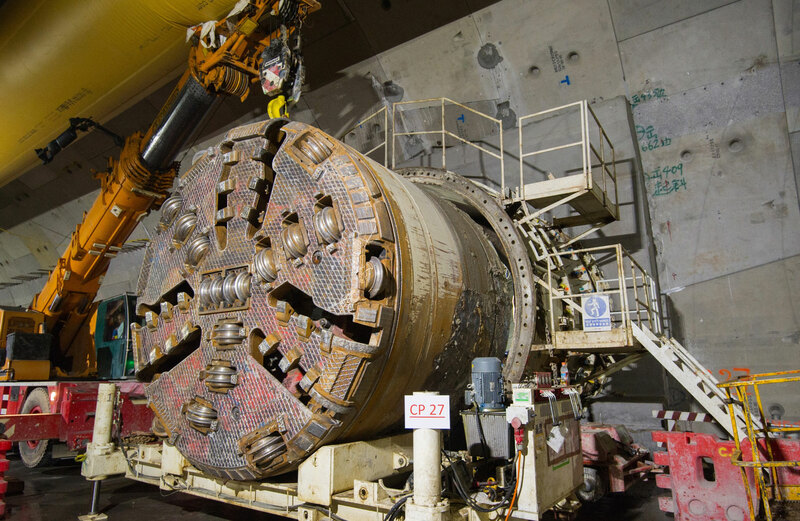 19 November also marked a major milestone of the project with the completion of the final rail tunnel drive of our TBM. 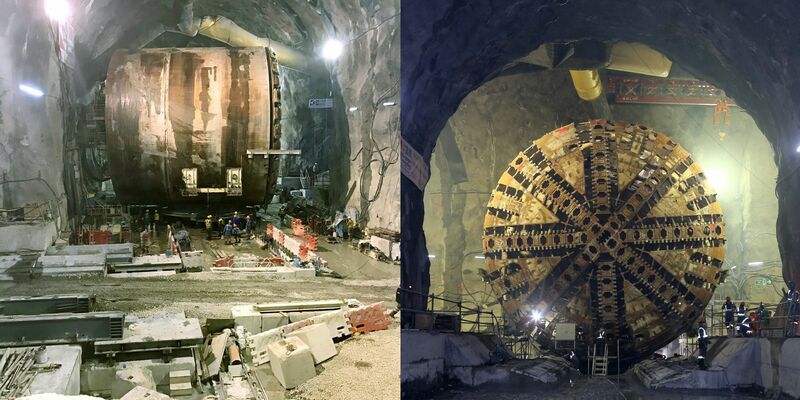 Such also represented the completion of all tunnel boring works for the entire Shatin to Central Link. 2017 is an important year to our Liantang project team which reached a number of major milestones including three tunnel breakthroughs within half a year. The success of first-ever 180-degree U-turn operation within one of the city’s largest cavern in only three months not only is an exemplar in the industry. *Organised by New Civil Engineer, the British engineering magazine, the award winners are selected by a judging panel of major clients, contracts and consultants in recognition on best practices in tunneling expertise.